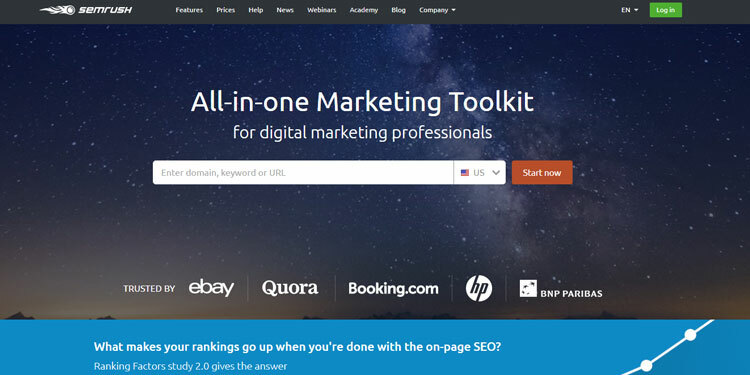 Here, is the big list of 101 Digital Marketing Tools to advance your marketing skills. The free/paid digital marketing tools are very much helpful to start your carrer as a Digital Marketing Exepert or as a professional blogger. A Website or a digital marketing tool to find the most shared and engaging content by just entering a website or a topic. 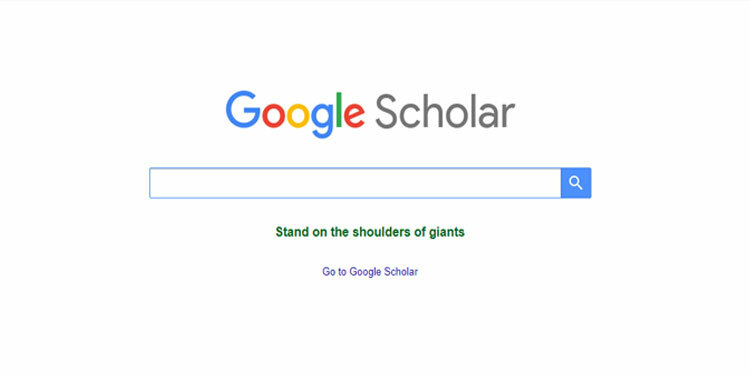 Used to indexes the full text or metadata of scholarly literature across an array of publishing formats and disciplines. 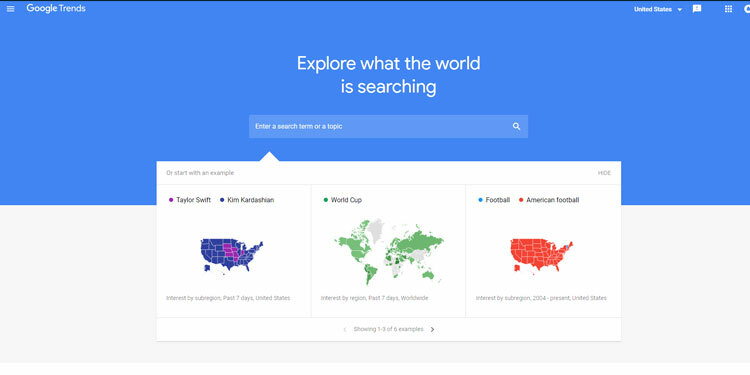 It is a freely accessible web search engine by Google. It is a news app for various web browsers and mobile devices running iOS and Android, also available as a cloud-based service. It compiles news feeds from a variety of other online sources for the reader to customize and share with others reader. 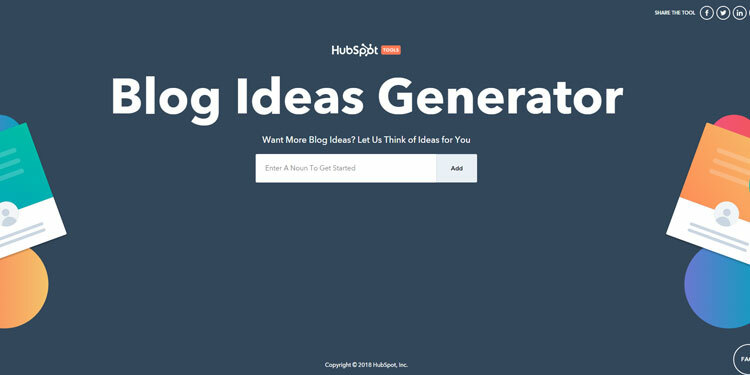 As its name, it will generate hundreds of ideas for blog posts, articles, tweets, white-papers & e-books, videos, podcasts, press releases... and so on within a few seconds. 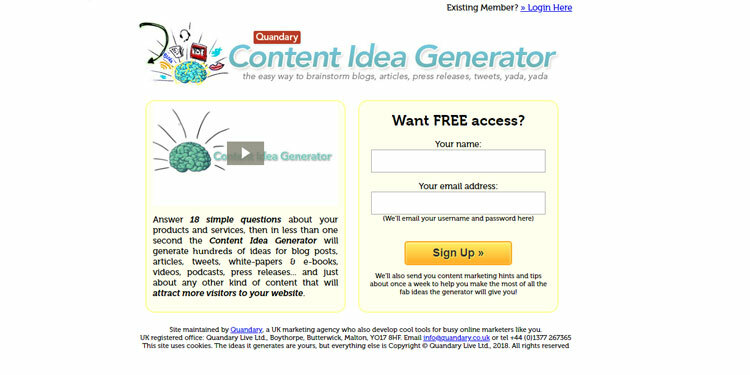 It will give post ideas based on your keyword. 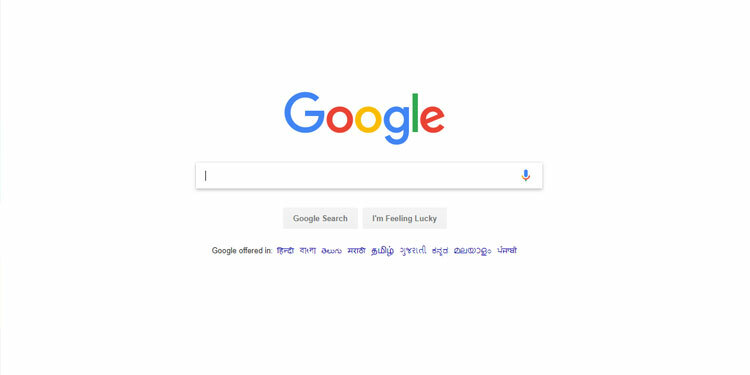 Google or Google.com is the most popular search engine. Google is the answer to your whole questions. It shows the most relevant result to its visitor. 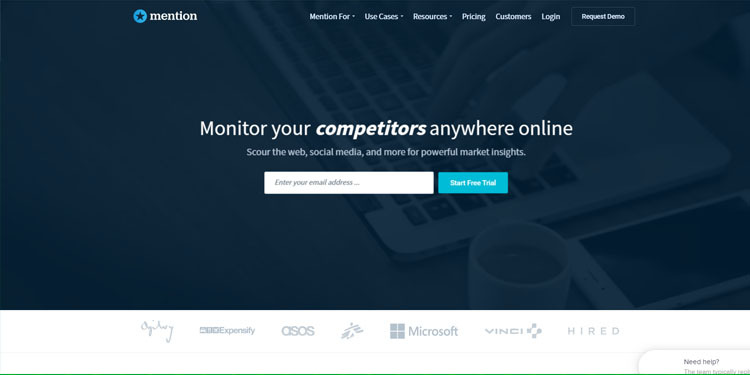 Adbeat gives it user, the complete insight of what direct competitors are doing and how they're doing it. 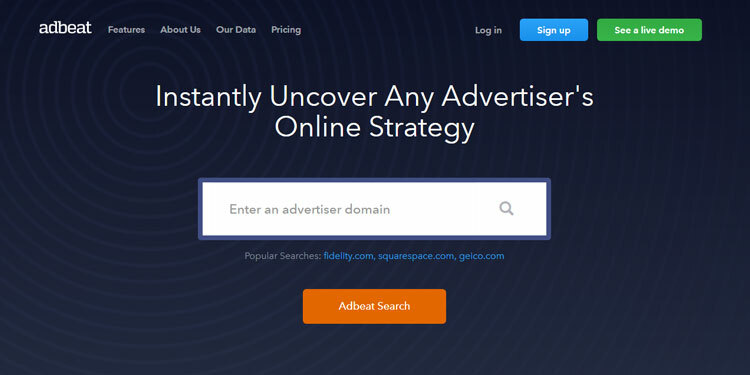 This tool provides you a complete insight of what search keywords, advertisement content, and landing pages allowing your competitor to attract customers. 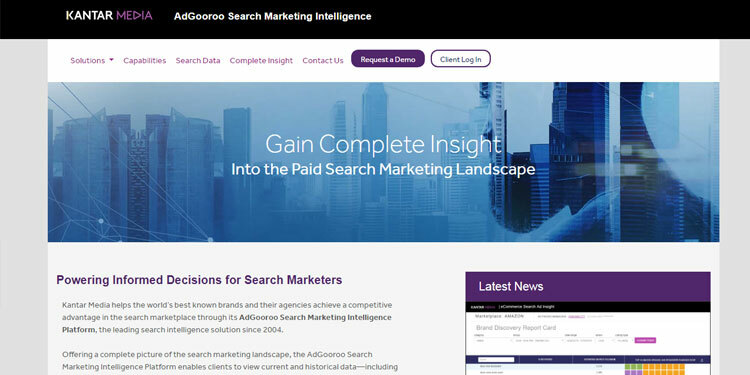 AdGooroo is internet marketing competitive intelligence, keyword research, and other keyword tools. Its keyword tracking technology helps to monitors both search engine and network activity. 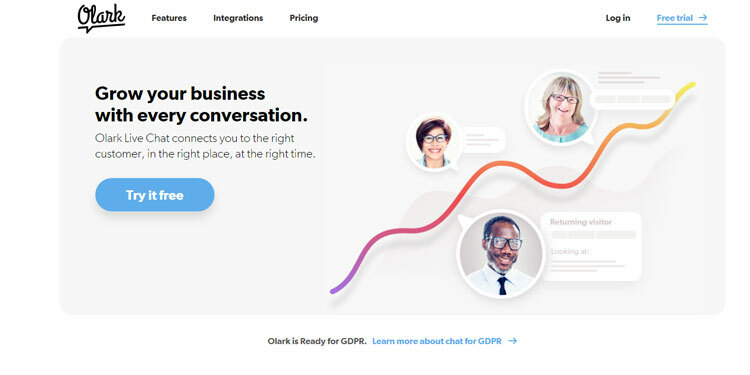 Olark is a live chatting tool to build loyal customer support & provide the solution at the right time. 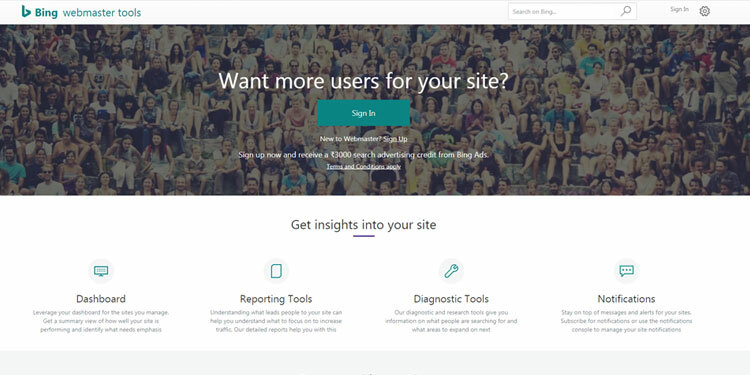 It features many features like MailChimp integration, Google analytics insight, much & more. 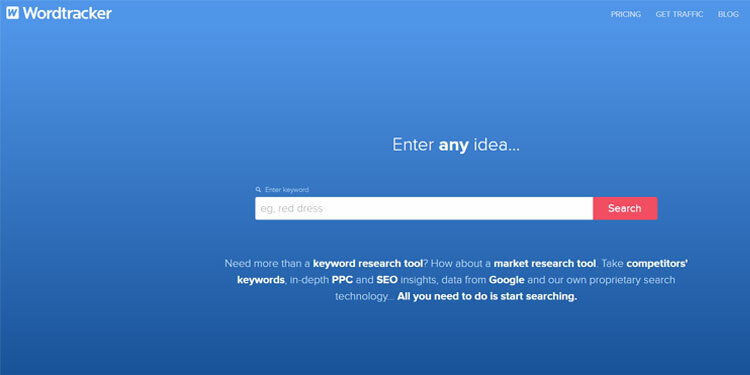 It is a keyword research tool that is much more than a keyword research tool. Its suggest you your competitors' keywords, in-depth PPC and SEO insights, data from Google and their own search technology. 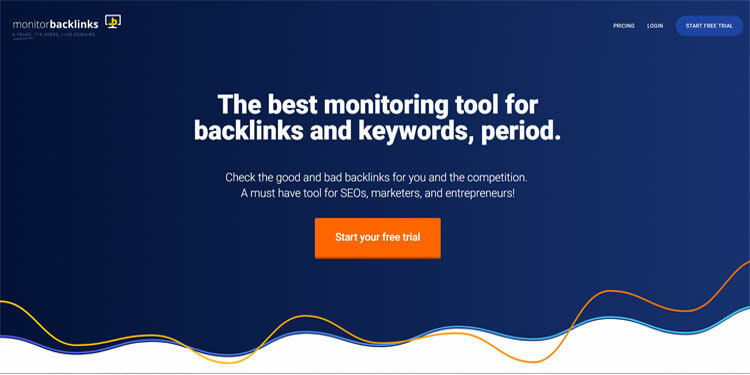 It is a backlinks monitoring tool that gives you notification (via e-mail) if someone removes or adds nofollow to your backlinks. 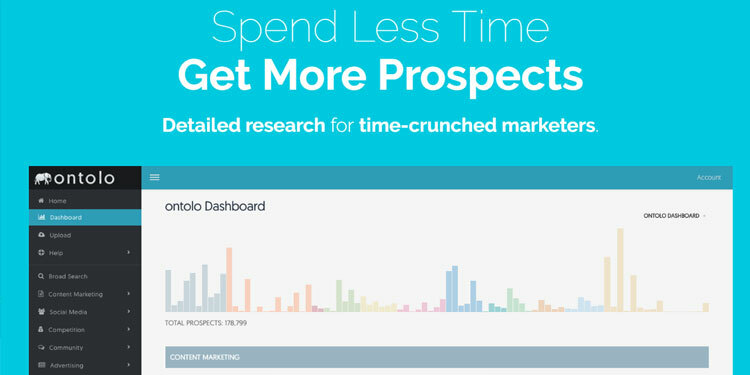 Ontolo is a prospecting tool for link building, SEO, social media, and much more. 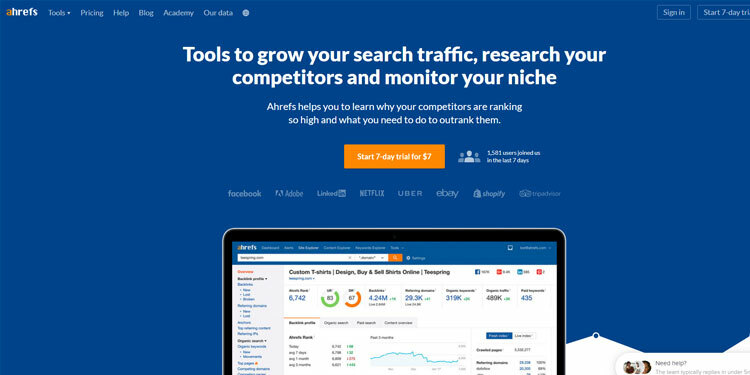 Ahrefs is SEO & marketing tool for Digital Marketers. 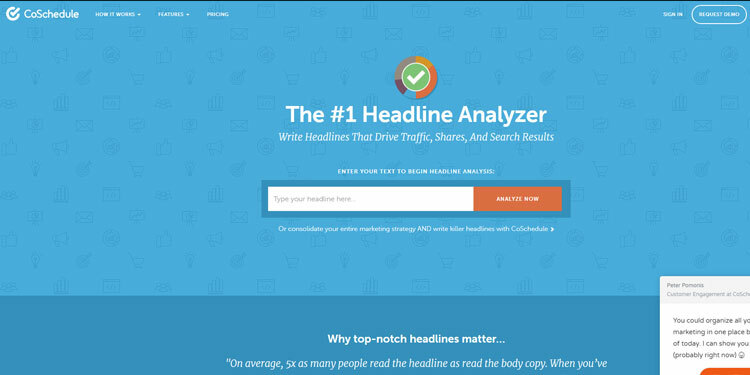 It covers backlink checking, competitor analysis, keyword research and more. 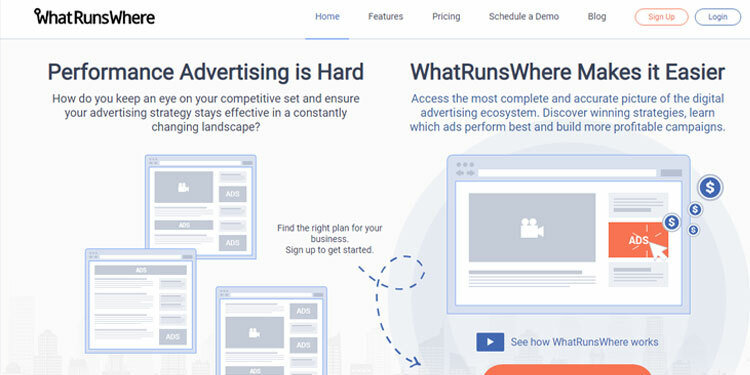 WhatRunsWhere provides the most accurate digital ad intelligence suggestions for profitable performance advertisement. 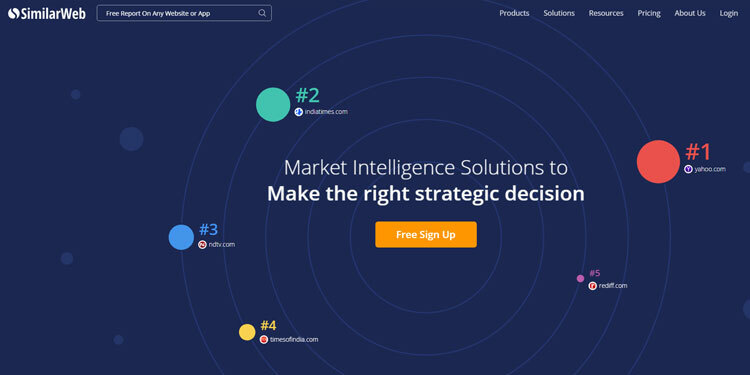 Majestic is a link intelligence tool for SEO, Internet PR, and Marketing. 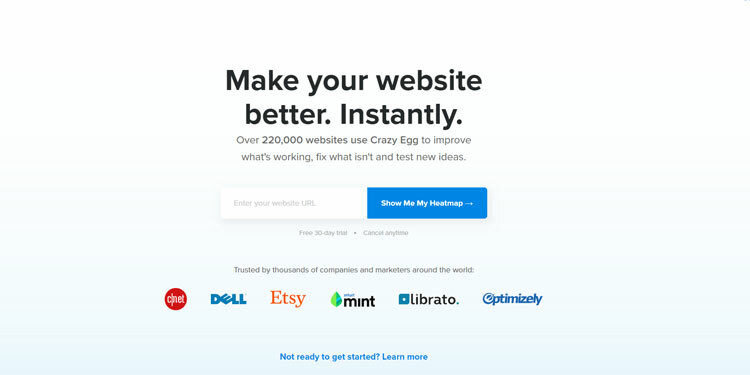 It easier to track SEO of your website with this tools. 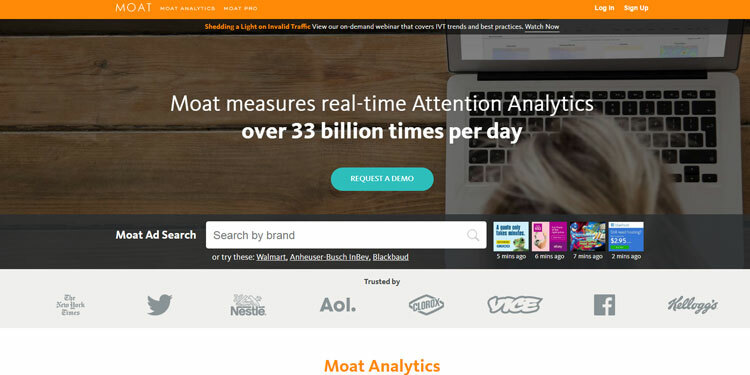 Moat is an analytics tool to keep a keen eye to your website. It offers real-time, multi-platform, and actionable marketing analytics to its user. 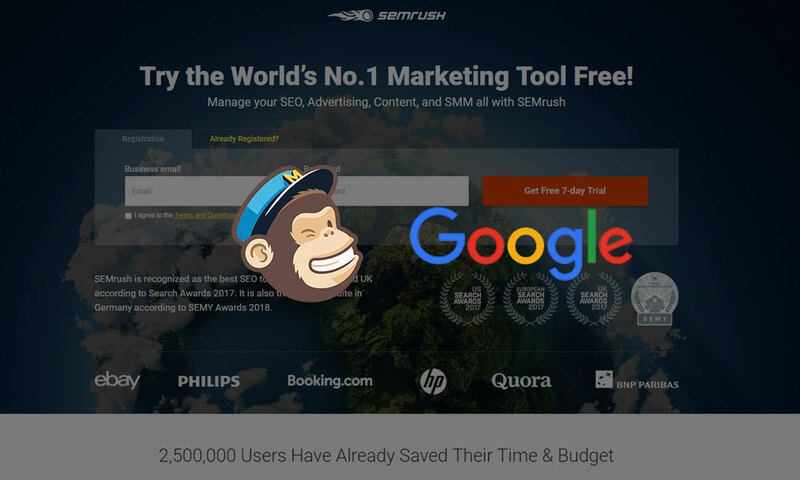 SEMrush is a all-in-one marketing toolkit for digital marketers & online professional bloggers. 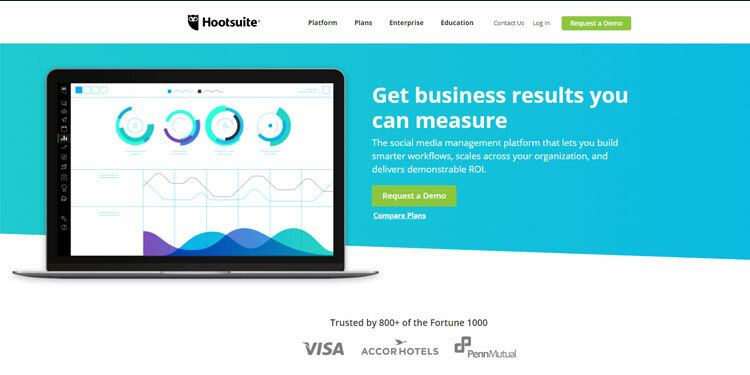 It features many digital marketing based tools in a single hub as like SEO dashboard, keyword research, competitor analysis etc. 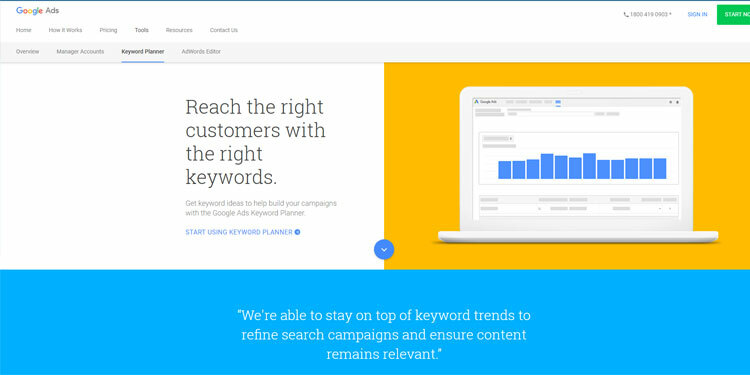 Google Ads is an online advertising service developed by Google. 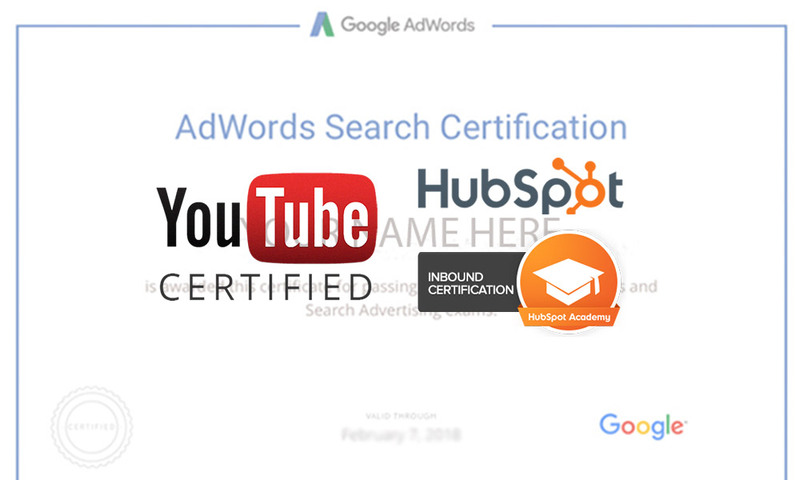 Here, advertisers bet for their preferred keyword to display his brief advertisements, service offerings, product listings, and video content within the Google ad network to web users. 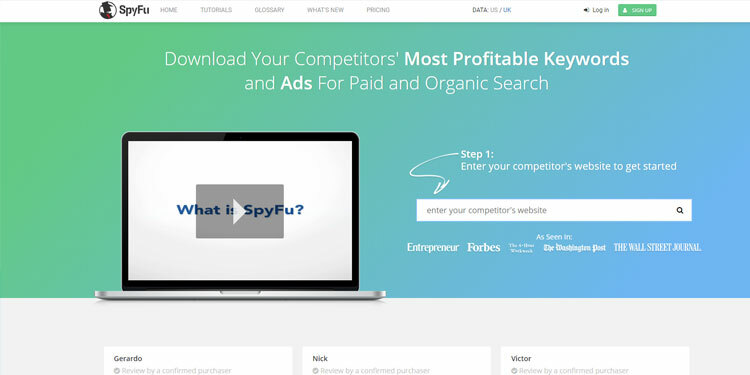 It is a tool that offer's your to search for any competitor & allow you to download their keywords. 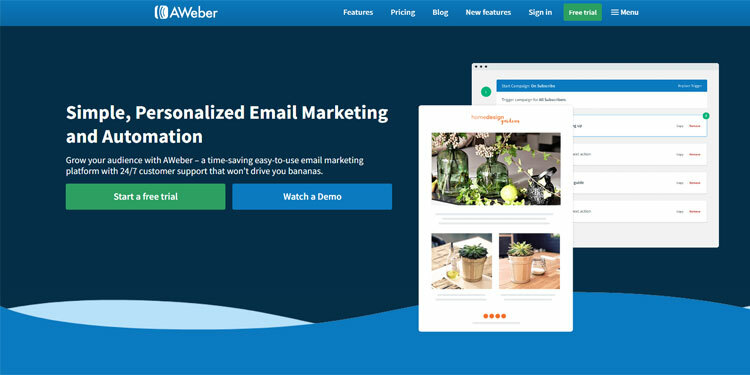 AWeber is an email marketing tool that helps you to build an email list if loyal customers. 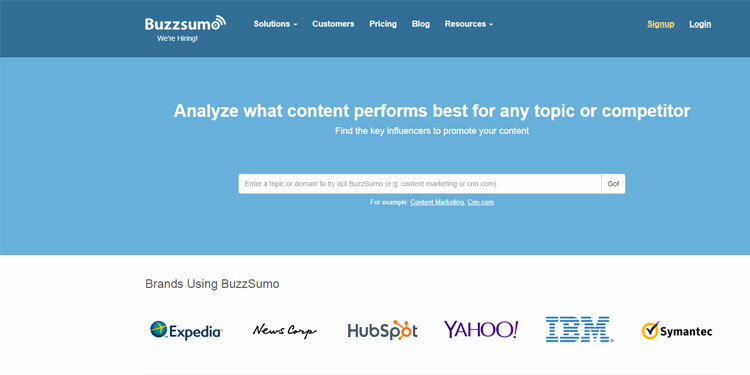 It is a social media search engine that searches user-generated content such as blogs, comments, bookmarks, events, news, videos, etc allowing you that track what people are searching on the web. 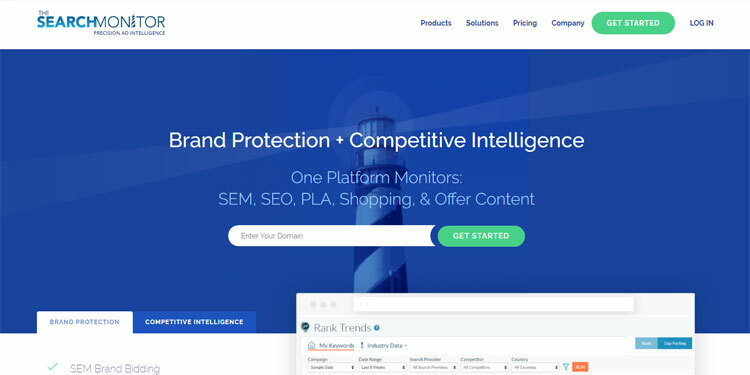 Search monitor offers you to track unauthorized ads & Trademark used. It helps in brand protection. 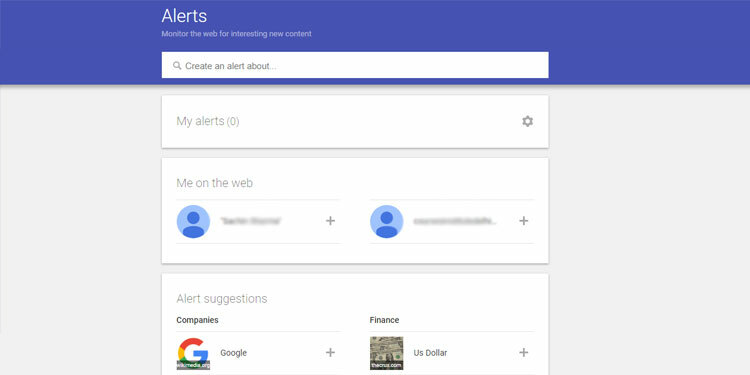 Google Alerts is a content change detection and notification service that sends emails to the user when it finds new results—such as web pages, newspaper articles, blogs. 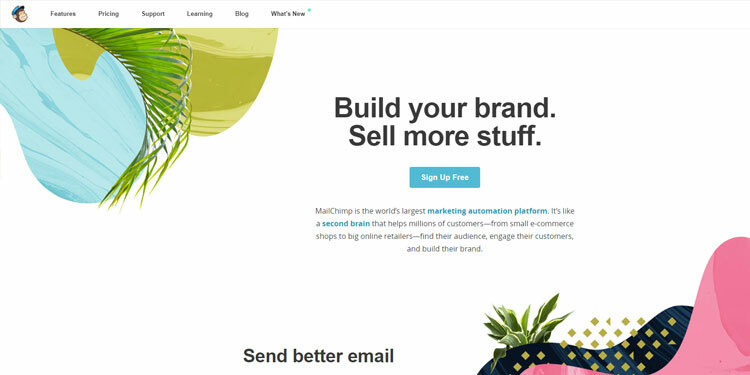 MailChimp is an email marketing automation tool. It helps you to build a list of loyal customers. It also offers 1000 subscribers to add to your mailing list for free. 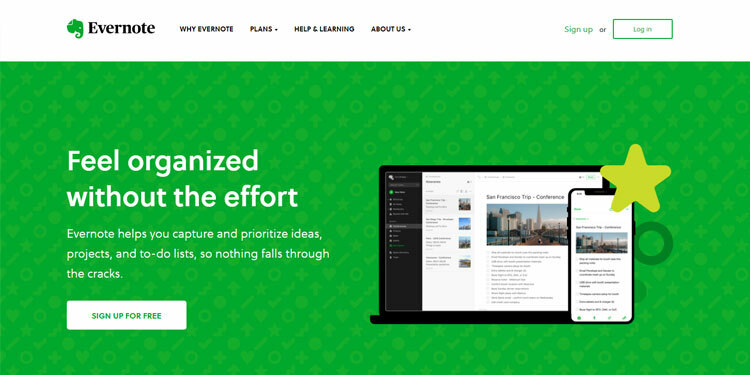 Evernote is an app for note taking, organizing, tasks lists, and archiving. Its easier to make quick short note with evernote. 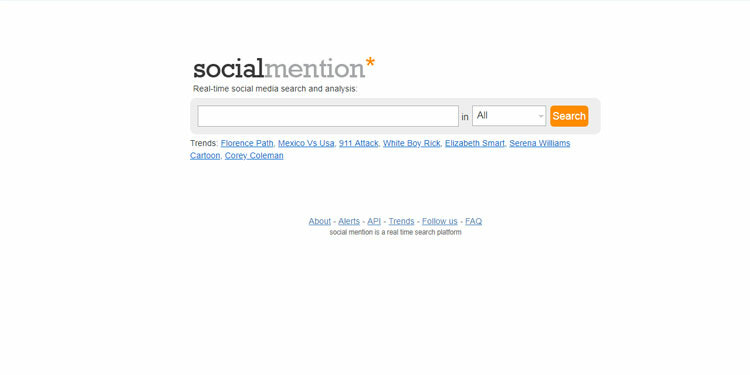 Mention is a media monitoring tool that offers you track social mentions, analyze competitors, find influencers, and generate leads easily & comfortably. 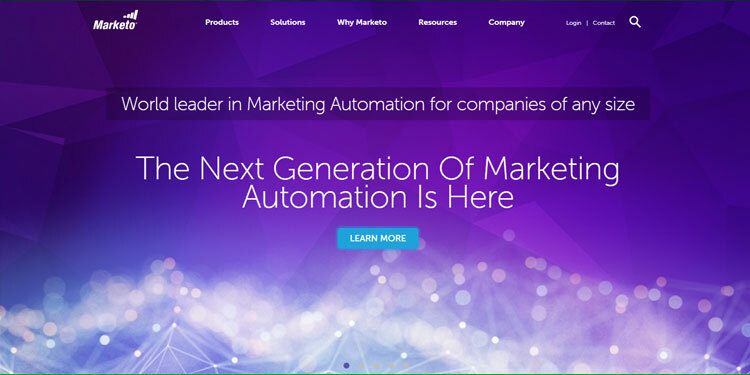 Marketo is a marketing automation software that helps marketers & entrepreneurs to engage customers with their respective prospect with their digital platform. It is a web-based project management application that is Infinitely flexible. Incredibly easy to use. It also offers a free mobile app for easy management. 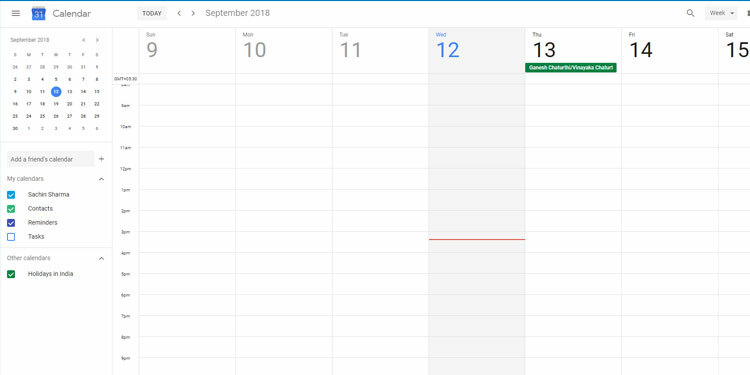 Google Calendar is a time, event management and scheduling calendar service available online by Google. Also available as apps for the Android and iOS platforms. 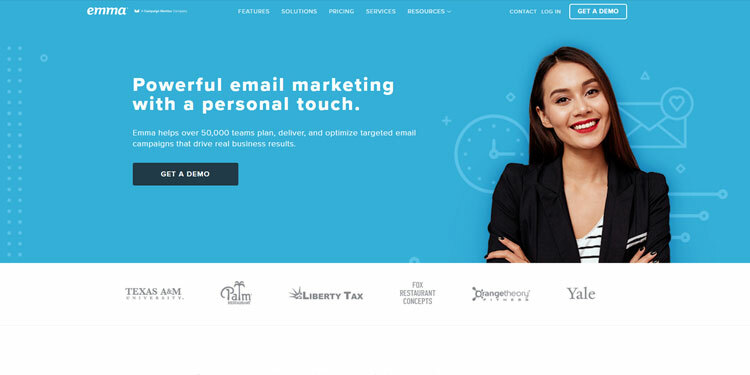 With campaign monitor, it easier to built personalized email campaigns with templates to send email to your customers that they can’t ignore. 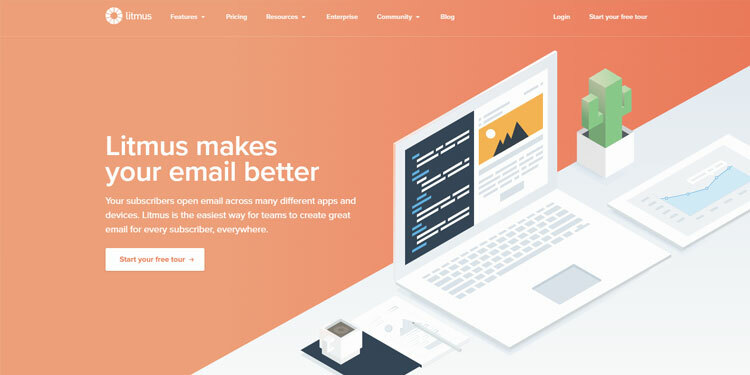 Litmus is an easy email marketing tool that provides a suite of email design templates and email marketing tools, helping you build, design, test, and analyze your emails. It is a bookmarking service that allowing you to bookmark web content to that you like to read later. 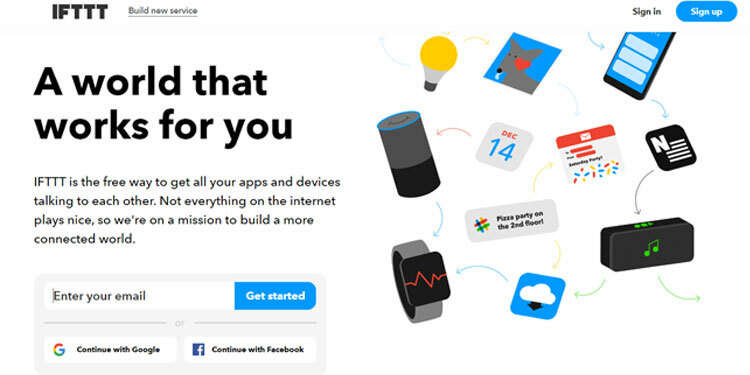 IFTTT is used to create applets. 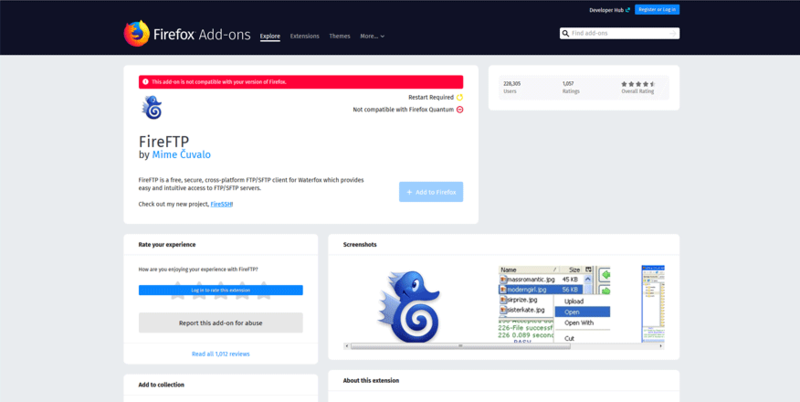 This applet gets triggered by any changes that may occur within other web services such as Gmail, Facebook, Telegram, Instagram, or Pinterest. 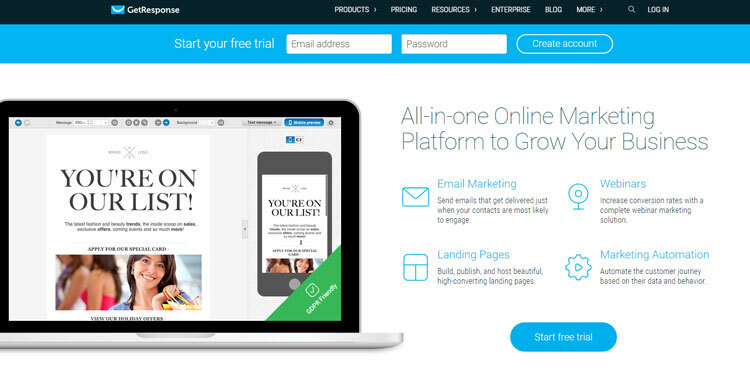 It is an online marketing platform that offers email marketing, webinars, landing pages & marketing automation tools. 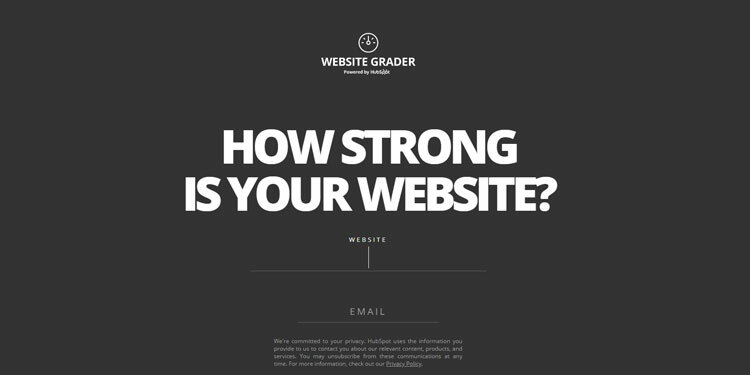 Free tool that analyzes your website heading based on its quality & also rates its ability to result in social shares, increased traffic, and SEO value. 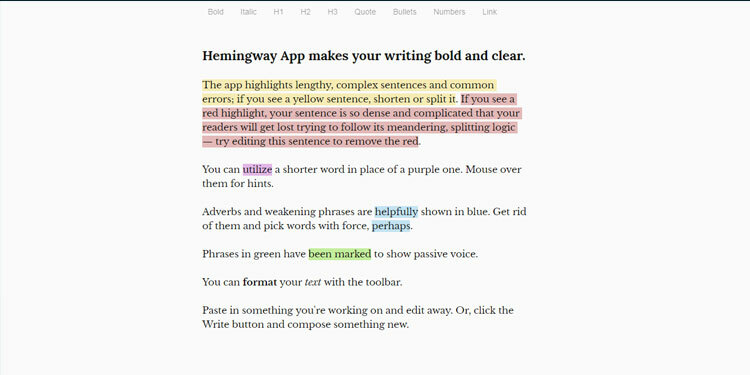 It is a content highlighter tool that highlights the lengthy, complex sentences & grammar common error in your content. It helps in content optimization. 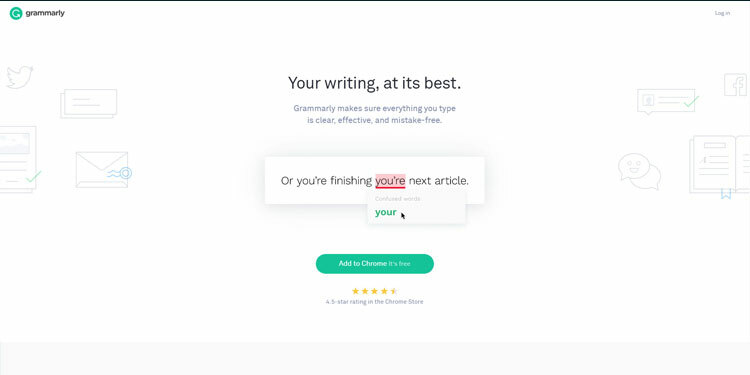 Grammarly is a free tool to eliminate grammar errors in your content. 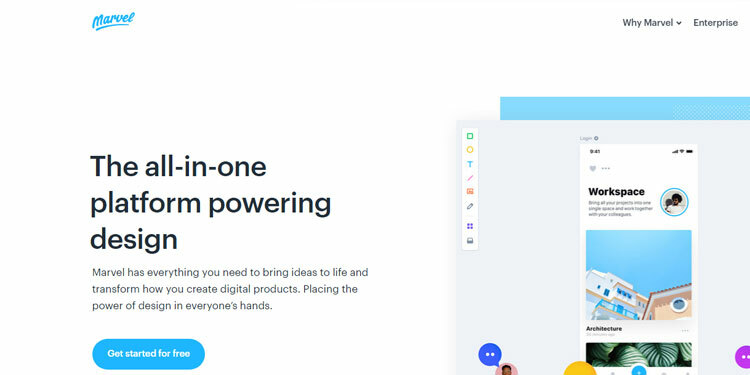 It is a social media management platform that offers user interface in the form of a dashboard, and also supports social network integrations for Twitter, Facebook, Instagram, LinkedIn, Google+ and YouTube. 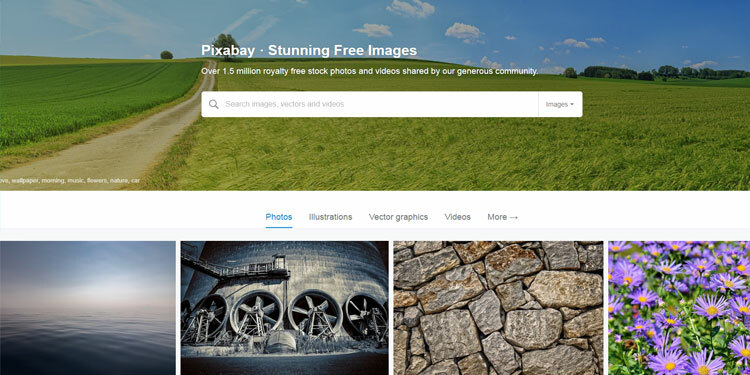 Pixabay provides free high-quality public domain photos, illustrations, vector graphics, and film footage that you may pick up for your project. 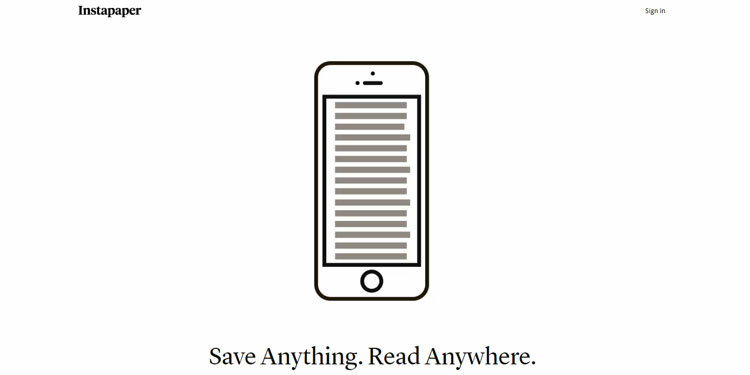 Pocket is an application and web service that provides a managed reading list of articles from the Internet. 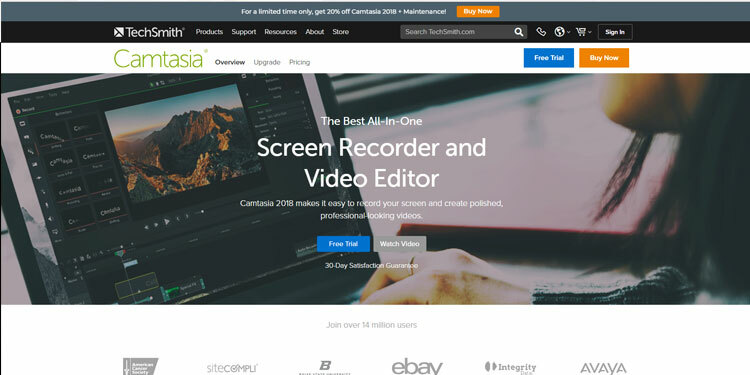 Camtasia is a popular software for creating video for youtube & other projects. Diff Checker is an online free diff tool to compare text differences between two text files. 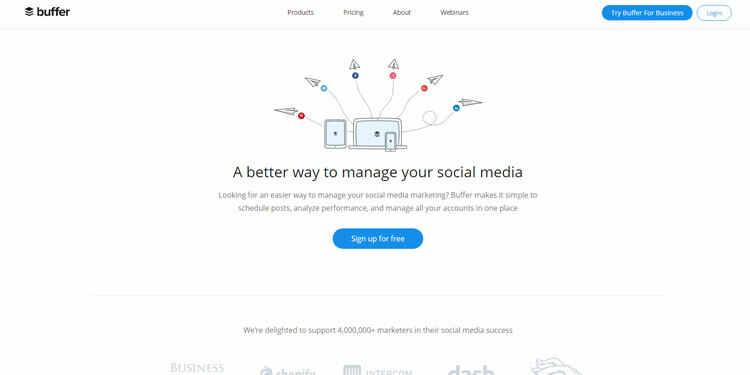 Buffer is a software application for the web and mobile. 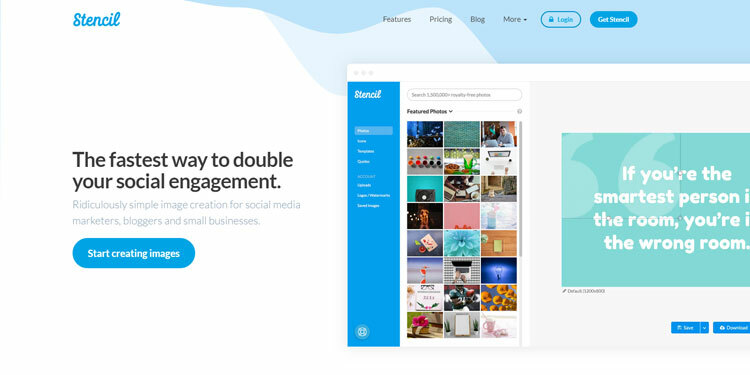 With buffer, you can schedule posts to Twitter, Facebook, Instagram, and Linkedin, as well as analyze their results and engage with their community. 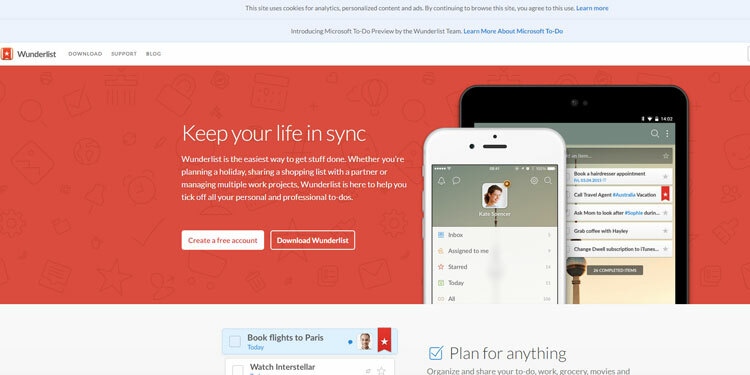 Wunderlist is a cloud-based task management application allowing users to manage their tasks from a smartphone, tablet, computer and smartwatch. 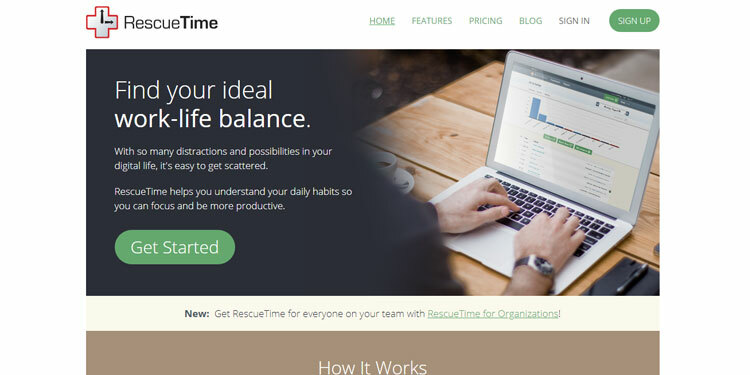 It is a personal analytics service that shows you how you spend your time. 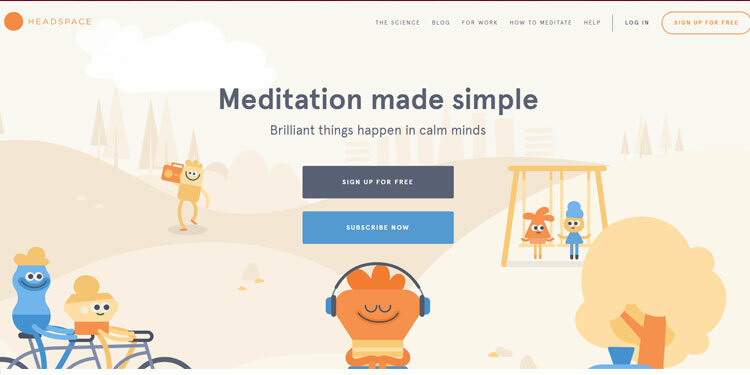 It also provides tools to help you be more productive. It is now Google Search Console, & is a no-charge web service by Google for webmasters. 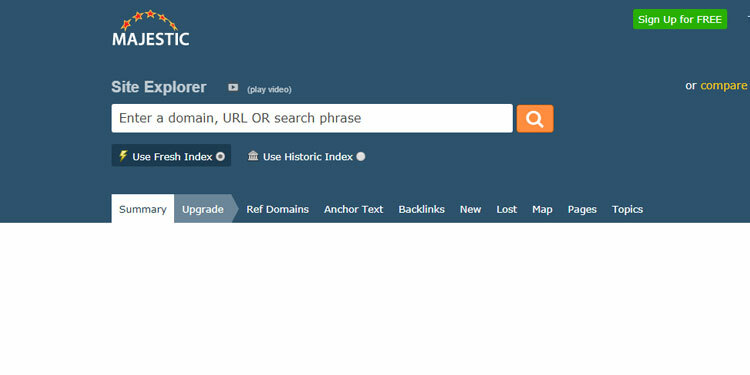 Its allow you to check proper indexing of your site. 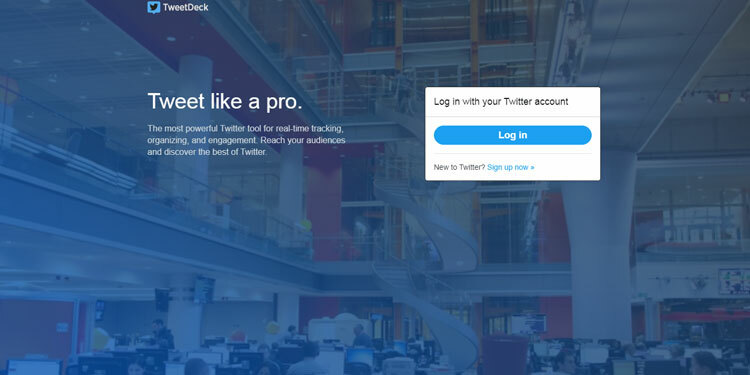 TweetDeck is a social media personal dashboard application for management of Twitter accounts. Bing Webmaster Tools is a free service that allows webmasters to add their websites to the Bing index crawler. 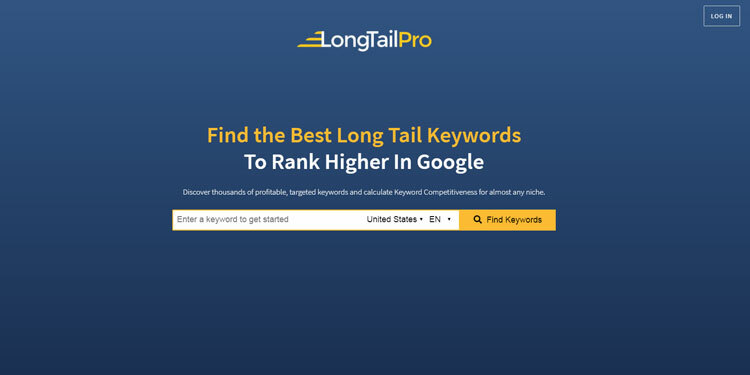 Long Tail Keywords suggest best long tail keywords for your blog to rank higher in the search result. 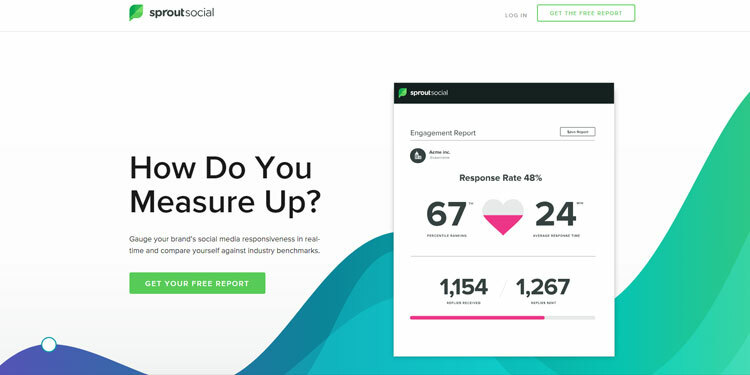 Its a tool for social media management, advocacy, and analytics software for businesses.. 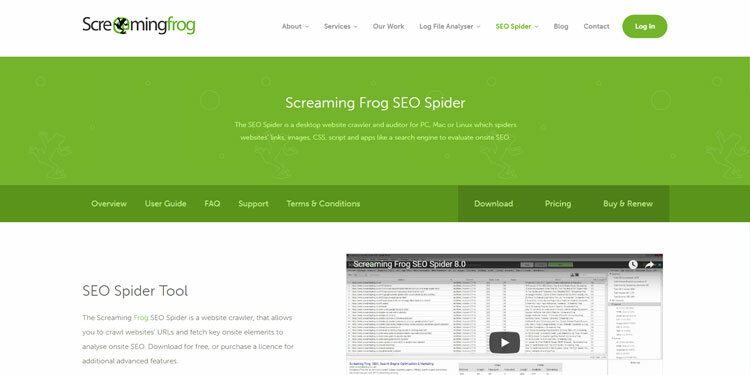 It is a website crawler, that allows you to crawl website's URLs. Also, fetch key onsite elements to analyze onsite SEO. 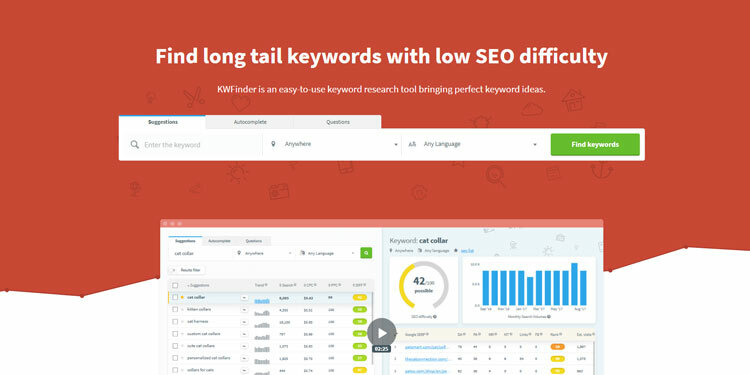 KWFinder is an easy keyword research and analysis tool bringing hundreds of long tail, popular keywords with low SEO difficulty that are easy to rank. 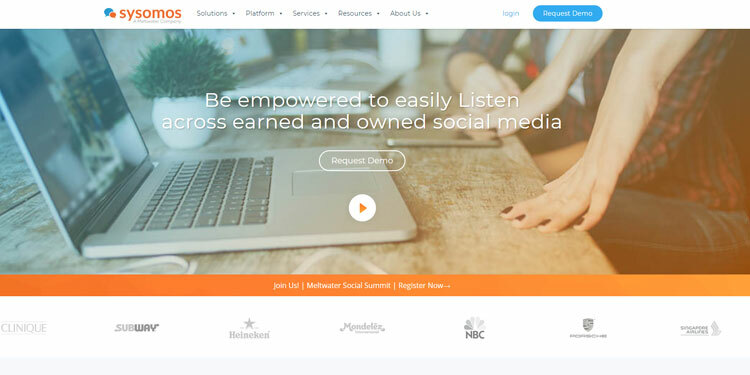 Sysomos is a social media analytics service provider that delivers unified, insights-driven social platform empowering marketers to search, discover, listen, publish, engage, and analyze across earned, owned, and paid. 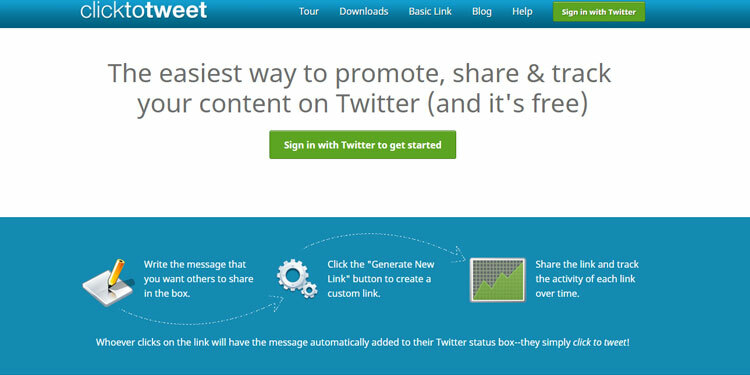 Clicktotweet is the easiest and simplest way to share, promote and advertise your blog, website, business, and stuff on Twitter. 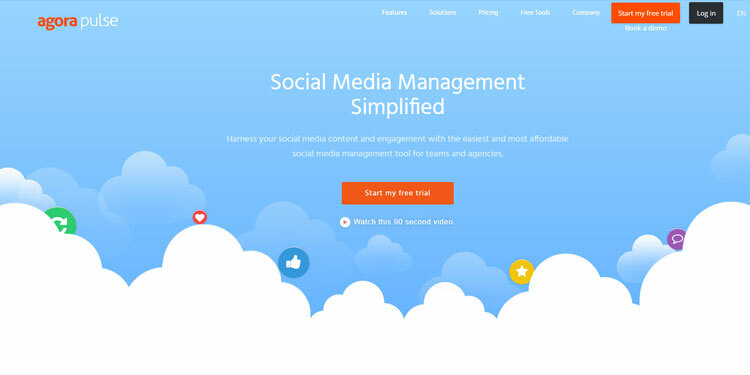 It is an easy social media management tool that works fine with Facebook, Twitter, Instagram, LinkedIn, Google+, and YouTube. 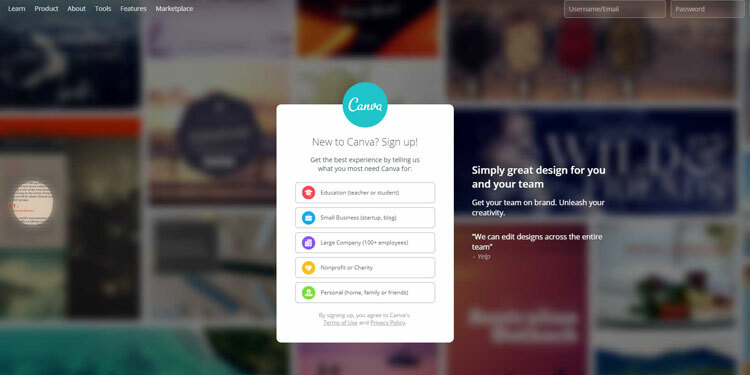 Canva is a graphic design tool website that offers drag-and-drop format and provides free access to over a million photographs, graphics, and fonts. 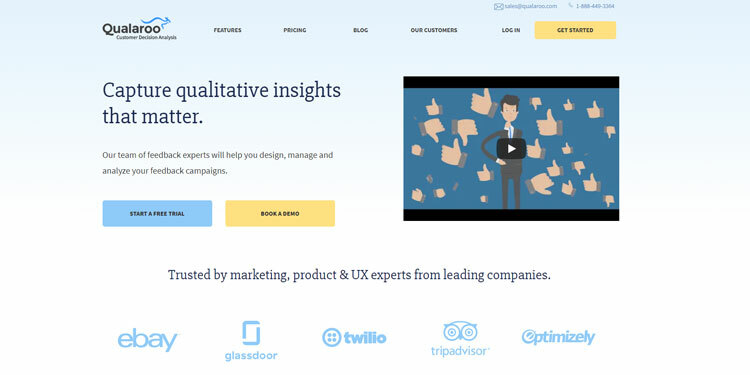 It is a platform for marketing, product and UX teams to collect and analyze user feedback. 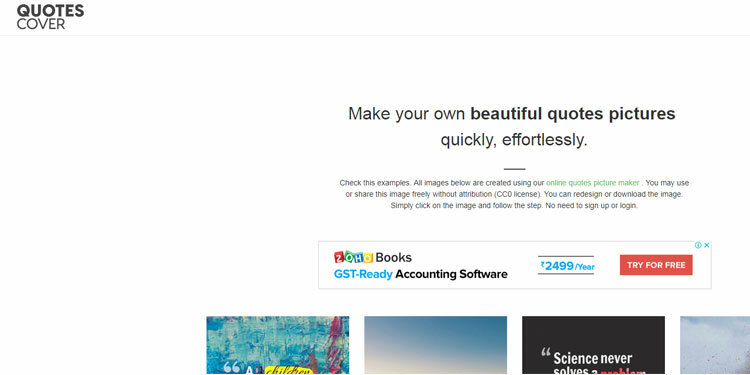 It offers the simple & easy creation of images for social media marketers, bloggers, and small businesses. 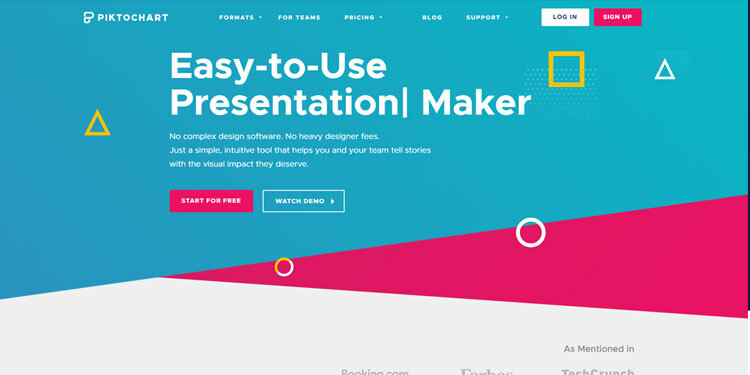 Widely used for the creation of beautiful infographics, flyers, posters, presentations, and reports easily with absolutely no design experience. 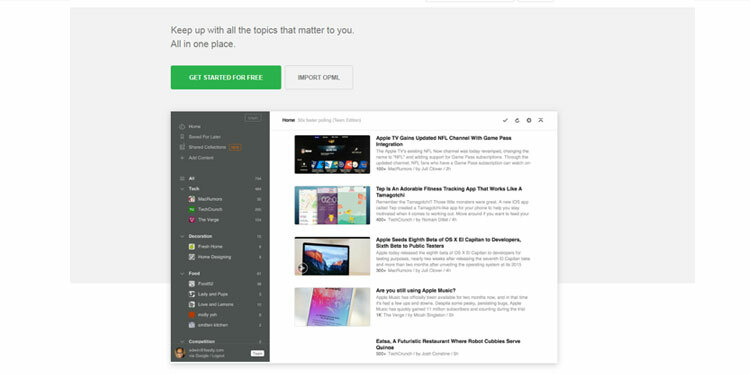 Ubersuggest help by suggesting keyword ideas for your content marketing strategy and production. 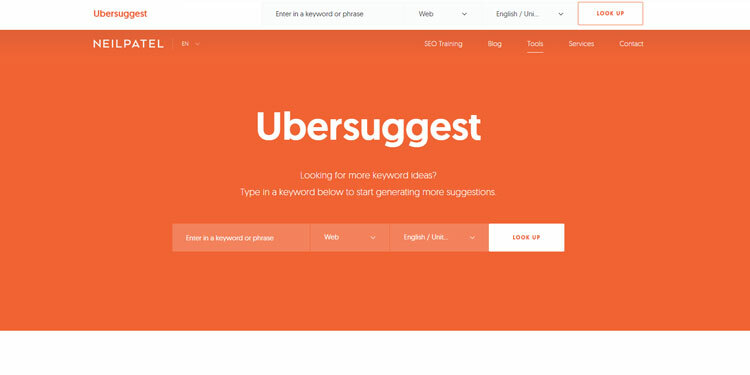 Ubersuggest is free to use the keyword tool, generate unlimited keywords. Crazy Egg provides a host of interesting information about your visitor. 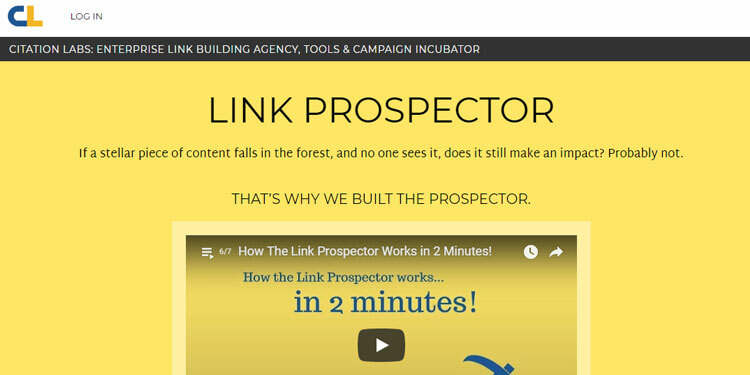 You can see what's hot and what's not, knowing exactly from where your visitors are coming . 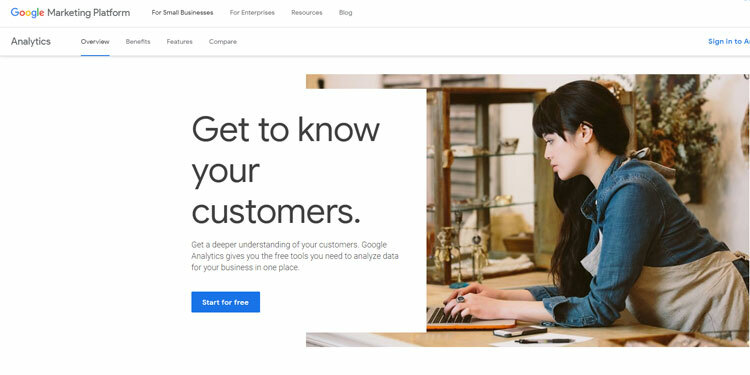 Google Analytics is a web analytics service offered by Google. It offers a platform to tracks and reports website traffic. 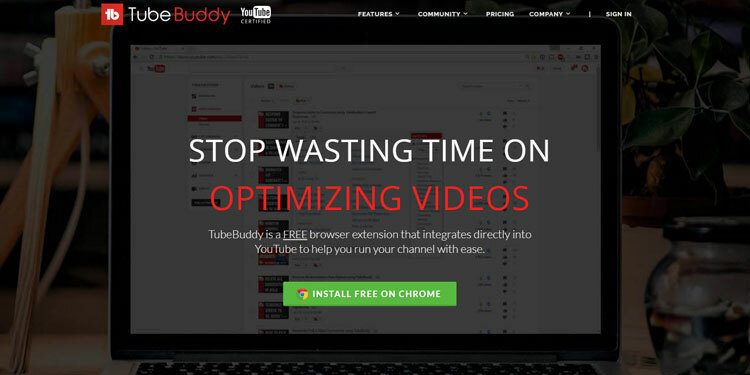 TubeBuddy is a web-based software for youtube channel management & optimization for better SEO. It is available as a browser plugin. 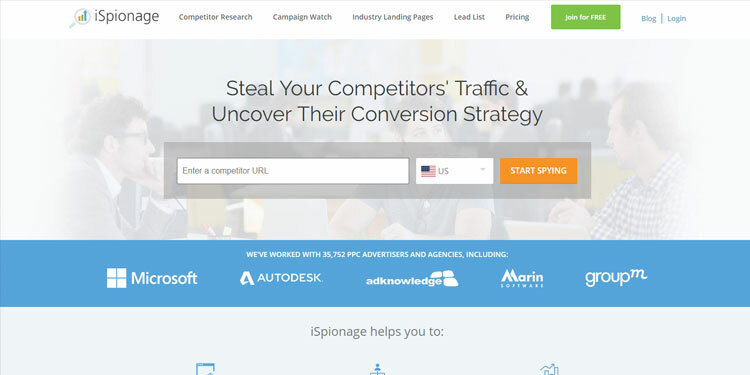 It is a competitive intelligence tool for businesses. 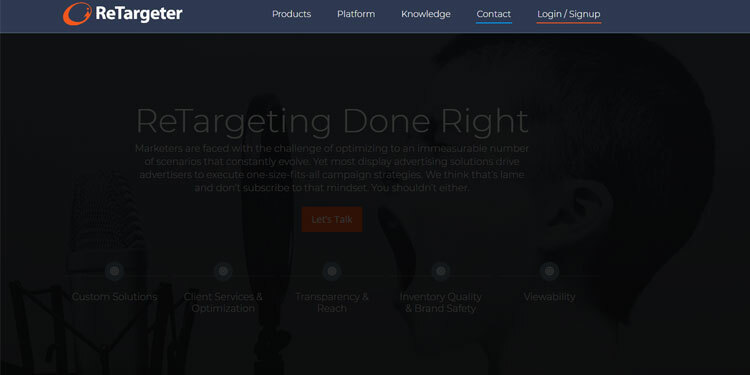 Its offer customers to keep insight of its own & its competitor's website. It's about social media, mobile, blogging, email marketing, lead nurturing, and analytics. It helps in analyzing sales from online marketing. 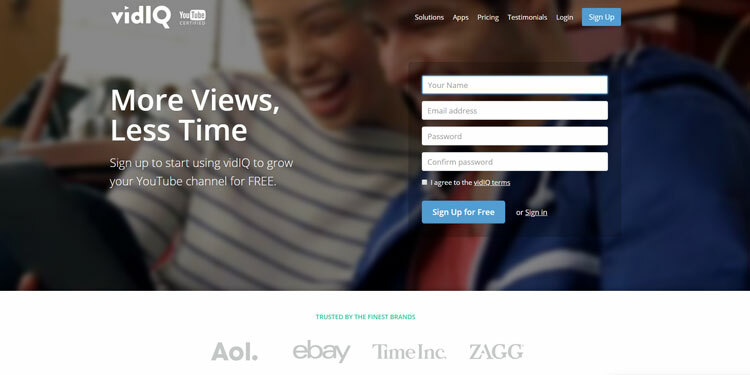 vidIQ is a chrome browser plugin used for youtube video optimization & SEO. 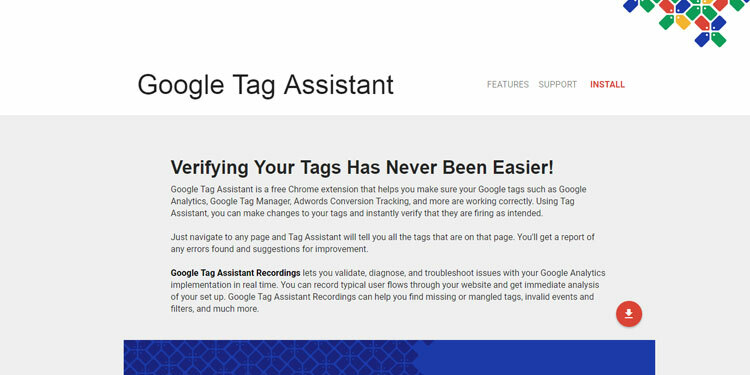 It is a Chrome Extension that automatically validates where your web page contains the Google tracking scripts or not. 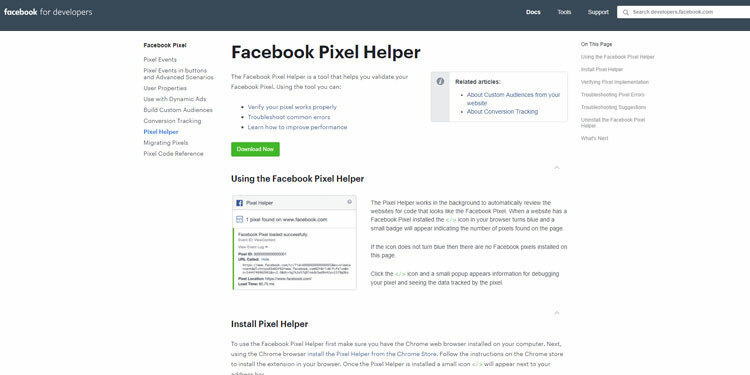 A Facebook pixel is code that you place on your website to track the conversions from Facebook advertisement. 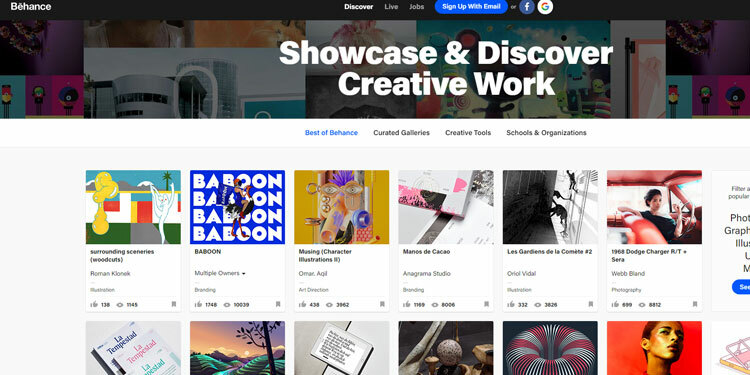 It is a network of sites and services specializing in self-promotion, self-branding including consulting and online portfolio sites to showcase your work. 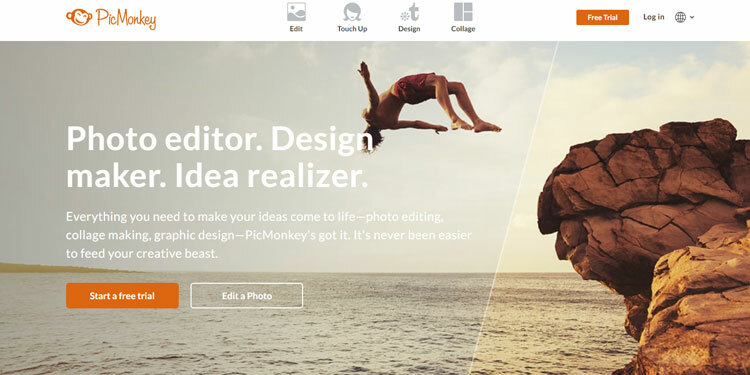 It is an online photo editing and design service accessible from a web browser, or through the PicMonkey mobile app. 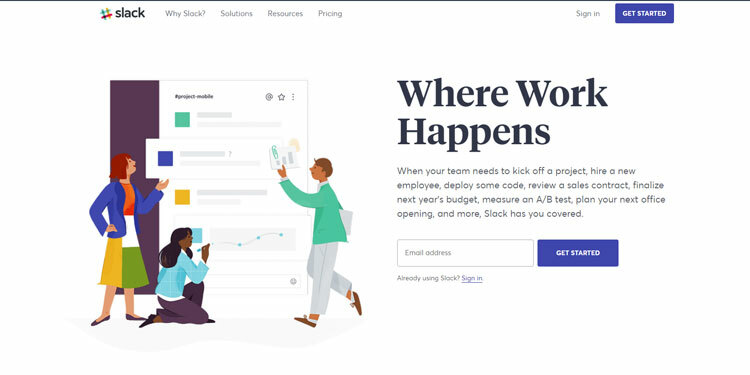 Slack offers real-time messaging, search, archiving & more. Also sync across all devices, searchable archive, screen sharing, file sharing, & instant messaging. 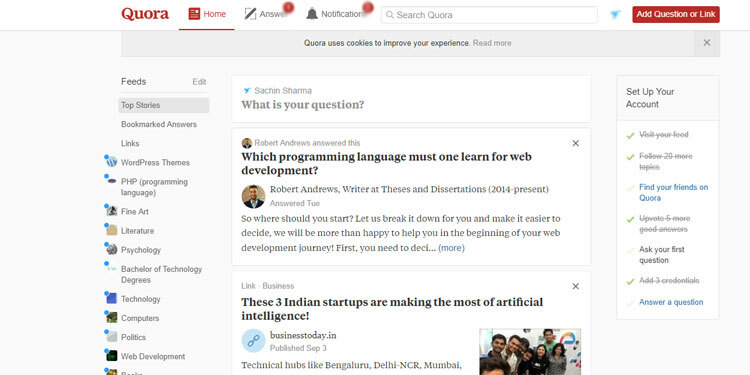 Quora is a question-and-answer site where questions are asked, answered, edited, and organized by a huge community of its users. 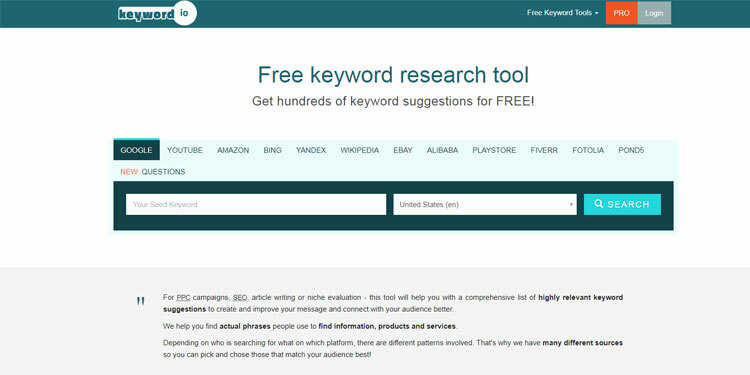 Another keyword suggestions tool that offers hundreds of keyword suggestions for FREE! 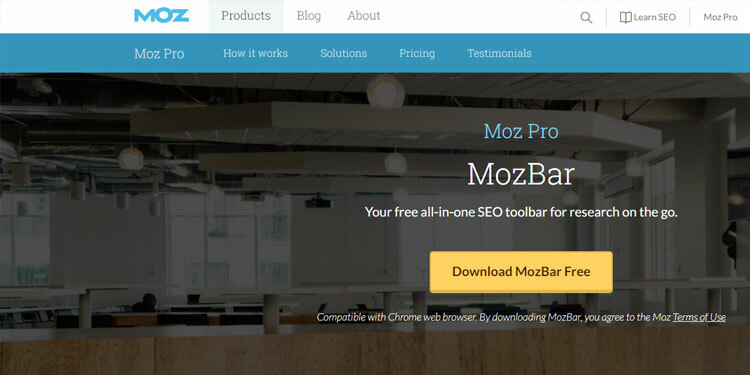 Moz bar is all-in-one SEO toolbar for research on the go. It is available as a free browser plugin. 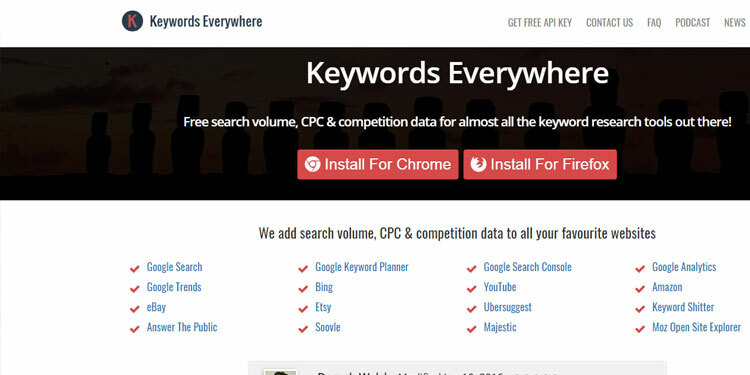 Keywords Everywhere is a free browser add-on for Chrome & Firefox that show all related keyword with search volume, CPC & competition on websites. 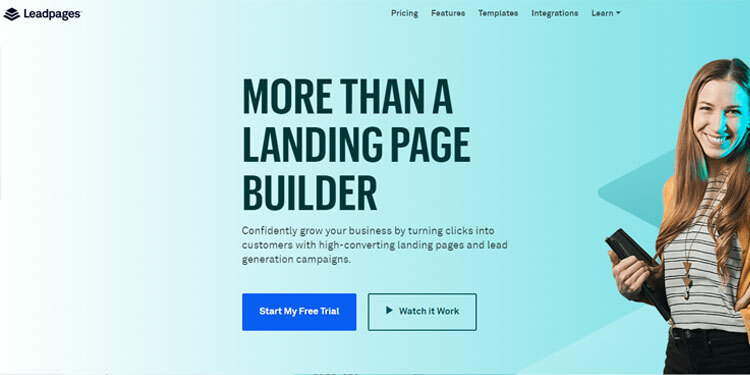 It helps in increasing the revenue using the landing page creator with the accompanying suite of lead generation and opt-in tools. 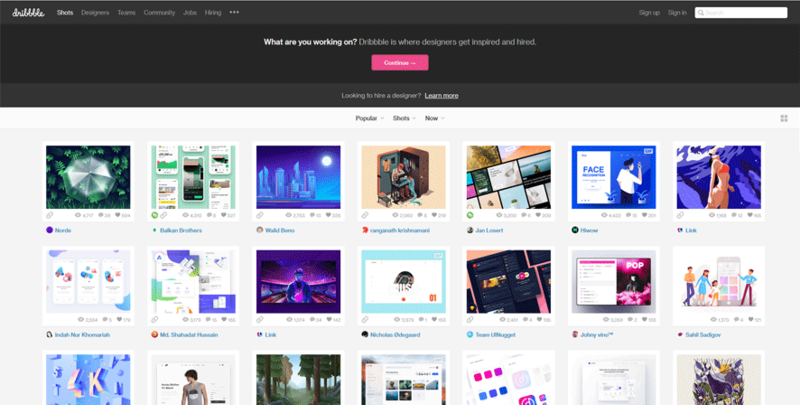 The collaborative design platform that Wireframe, prototype, design online and create design specs in one place. 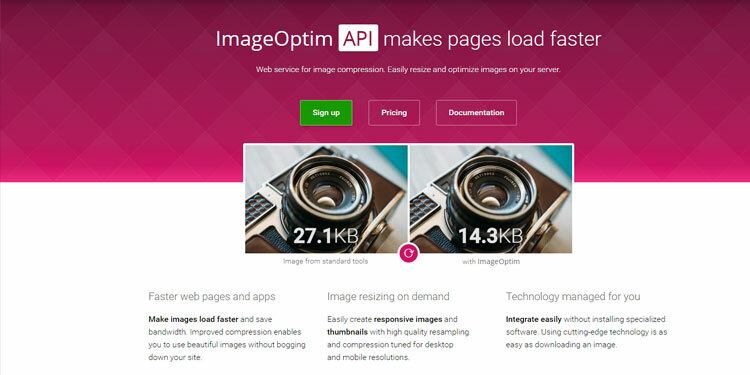 & one can also create an integration with our API. 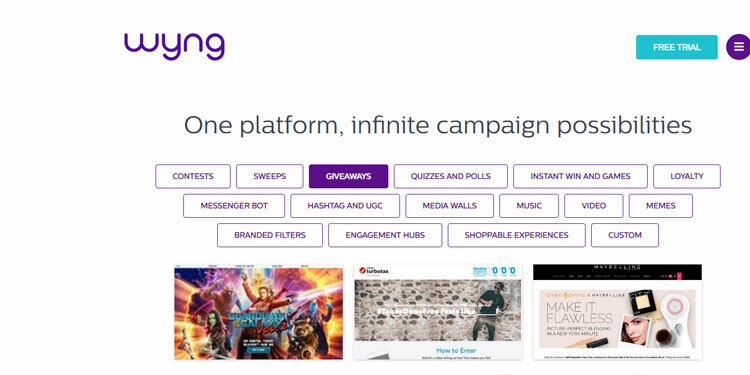 A marketing platform used by many brands & agencies to build and run social & digital campaigns that may drive participation and elevate consumer influence. As its name its used to make awesome quotes on beautiful covers. It makes it easier to share any page that you are reading. 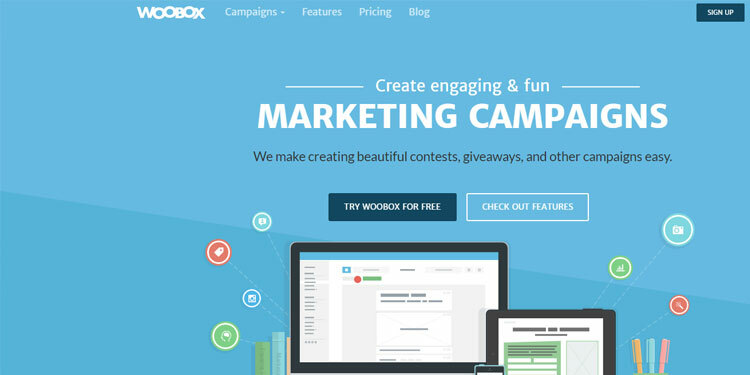 Woobox helps in running effective campaigns to raise company product. With it, you can achieve your goals throughout the marketing organization. Its a free online button generator. Here you can design your very own button starting from one of the preset examples. 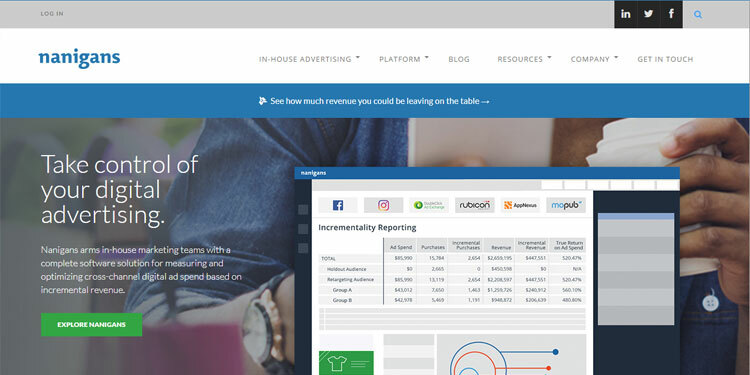 Nanigans offers in-house marketing teams with a complete easy to use software solution for measuring and optimizing cross-channel digital advertisement. 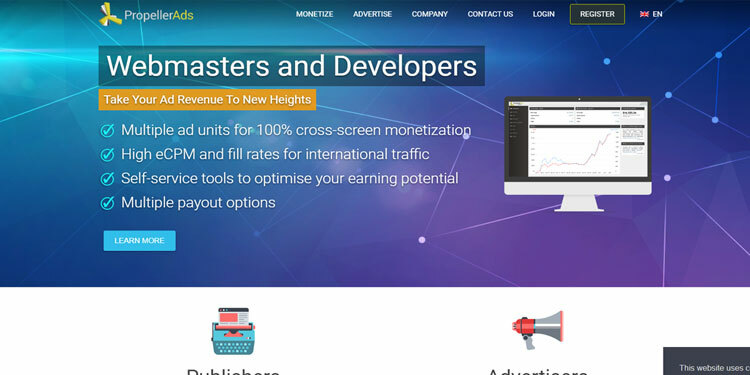 It offers monetization opportunities to website owners and advertising agencies to make money from their website while providing advertisers access to millions of targeted through your blog. 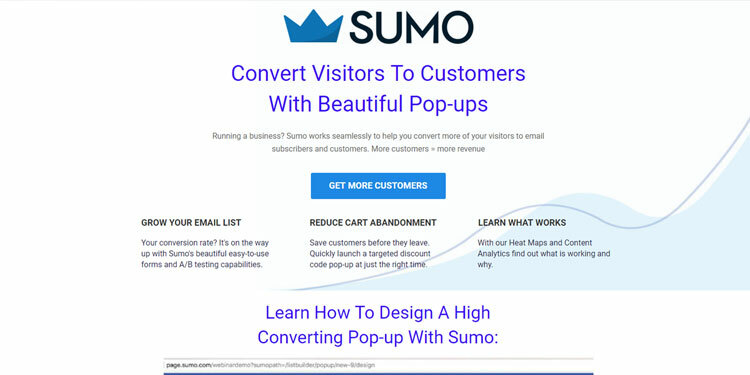 Sumo is a suite of free tools that are used to grow your website's traffic, website growth & to built an email list in integration with MailChimp. 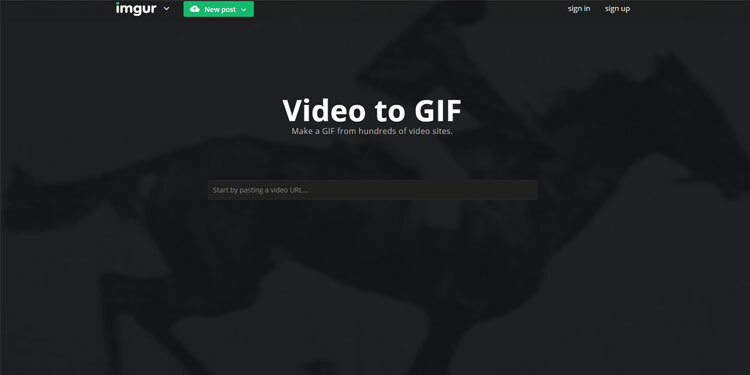 As its name, it can convert video to Gif easily online. 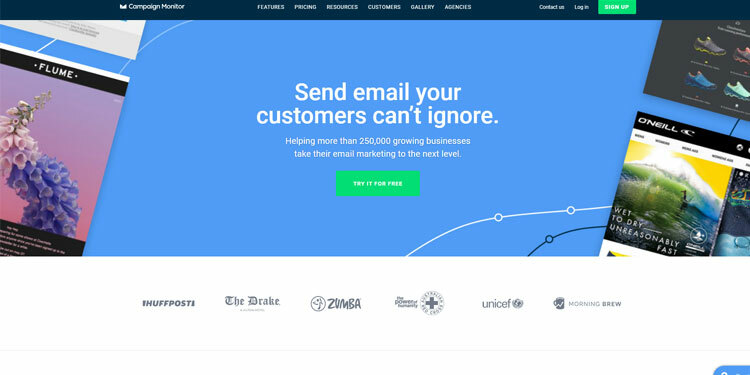 It is also an Email Marketing platform that offers you to design and optimize targeted email marketing campaigns. 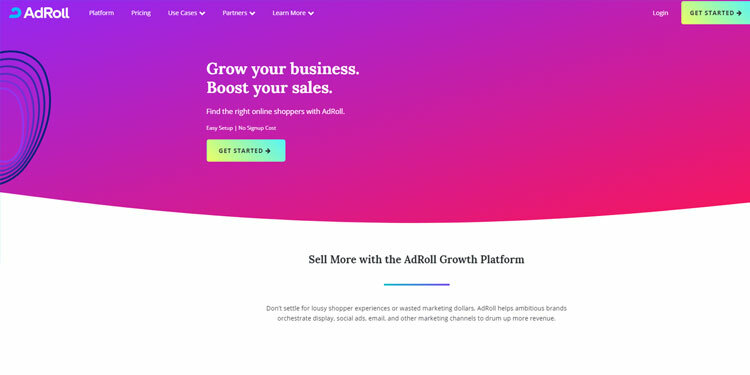 It's a marketing that help business owner to grow their respective business with Adroll. 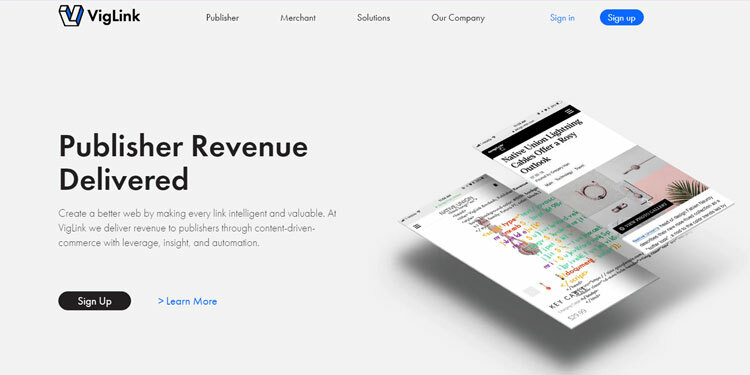 VigLink is an outbound-traffic monetization service for publishers, forums, and bloggers. It has been used by various blogger worldwide. It is highly targeted, data-driven, programmatic display advertising for marketers and agencies. It helps the business owner to grow their business by advertisement. It is a great service to drive higher traffic & lets your visitors known of important info. You can send unlimited Web Push Notifications from your website to your subscribers using PushEngage. 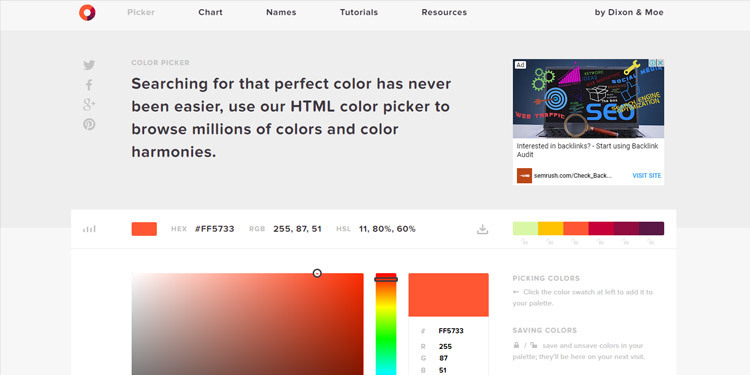 With HTML color picker,you browse millions of colors and color harmonies. 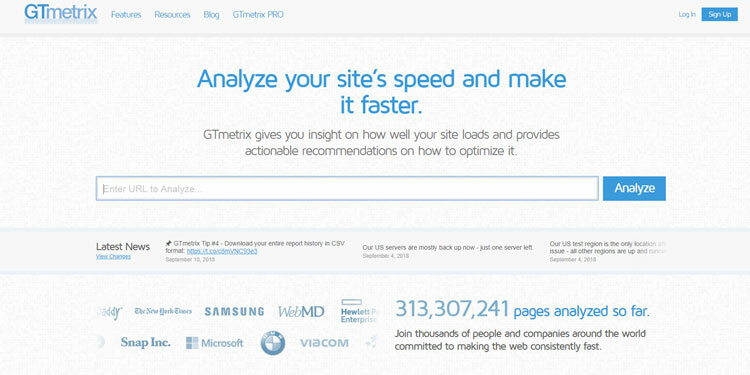 GTmetrix is a free tool that offers a platform to analyzes your page's speed performance & also shows PageSpeed and YSlow. 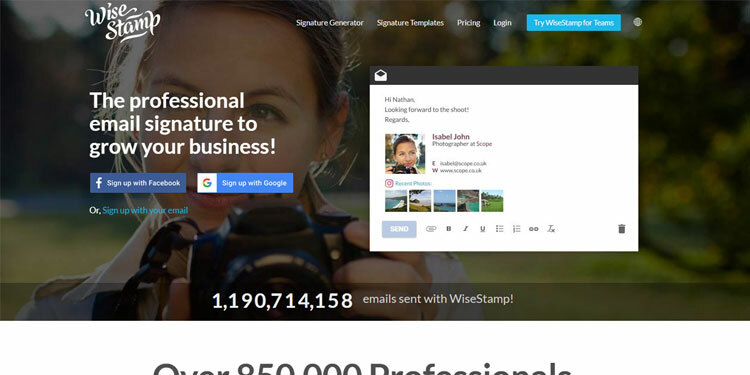 WiseStamp is a web browser extension that enables users to include social profiles and dynamic Email Apps in their emails. 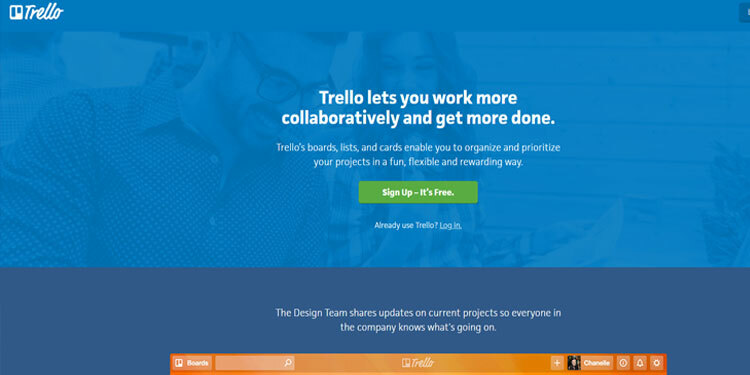 It integrates with your webmails such as Gmail, Yahoo! Mail, AOL Mail, Hotmail, and Live Mail. 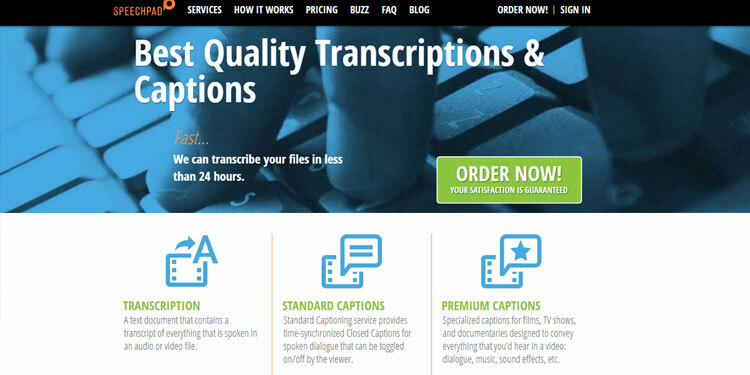 Speechpad is a tool that is used to captioning video, including subtitles and closed captions. 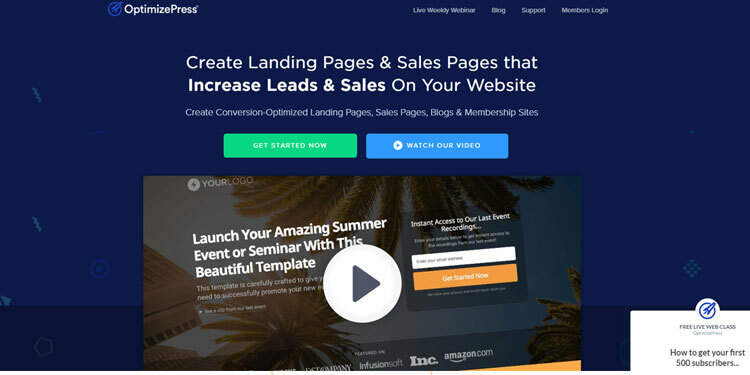 It offers you to create and launch beautiful high converting landing pages, sales pages and membership sites. 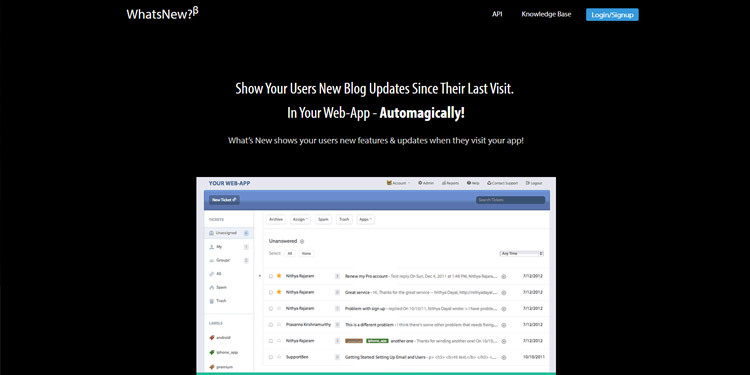 It is used to show your Blog's RSS Feed on your website.